Its been under our eyes for years and I had no idea what it meant. Choosing water in plastic bottles, as well as buying different foods or beverages in plastic packaging, be sure to pay attention to the bottom of the bottle or carton. It is here that all the necessary information about the type of plastic from which the packaging is made. Some of the types of plastic can be safe, while others can harm your health. Plastic bottle label always contain a record of it from a type of plastic they are made. And this information is very important. 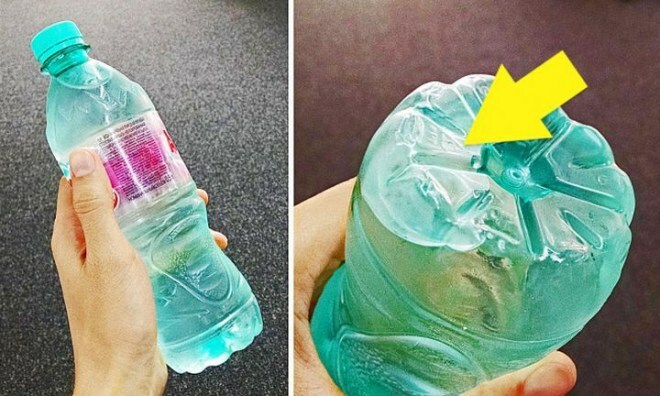 In the end, any plastic bottle releases chemicals into the contents of varying degrees of risk.